Following close on the heels of the official announcement of the release date of his highly anticipated upcoming album Life Is Good, Nas has released a follow-up to his second single "The Don" with a new track "Daughters", produced by Chicago legend No I.D. 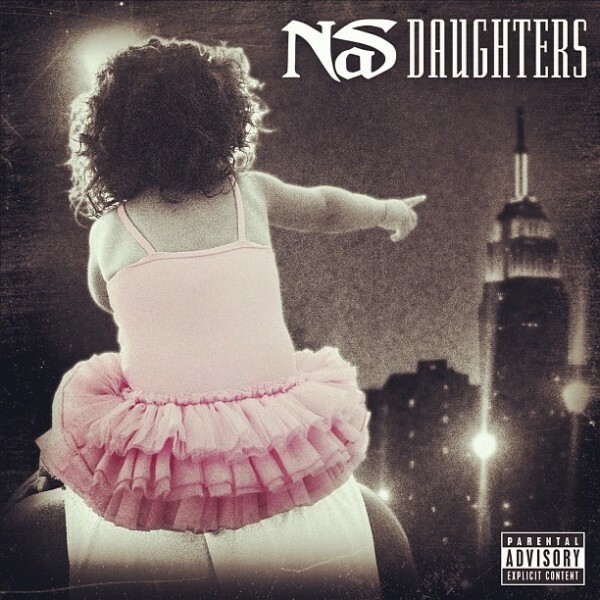 As the title suggests, on his latest track we find Nas tackling the personal subject of parenthood, discussing the challenges of raising his daughter and witnessing his little princes blossom into a woman. In delivering his autobiographical rhymes, Nas laments his shortcomings as a father, the uneasy reality of raising a child in the digital age and his reaction to his daughter Destiny's highly publicized and well-documented social media activity. Give the song a listen and be on the look out for the video for "Daughters", which is set be unveiled next month.